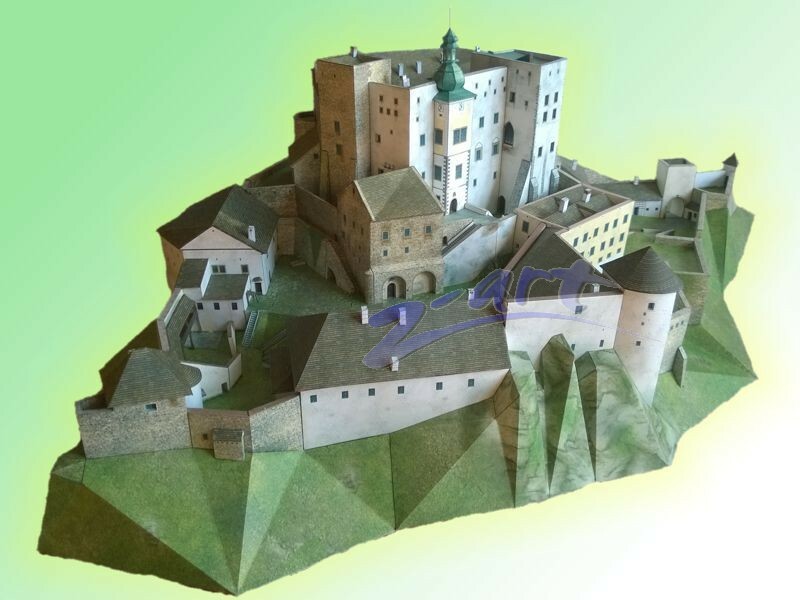 The majestic Buchlov Castle is located in the Czech Republic Uherske Hradiste district, in Chřiby mountain range, 509 meters above sea level, three kilometers far from Buchlovice chateau. 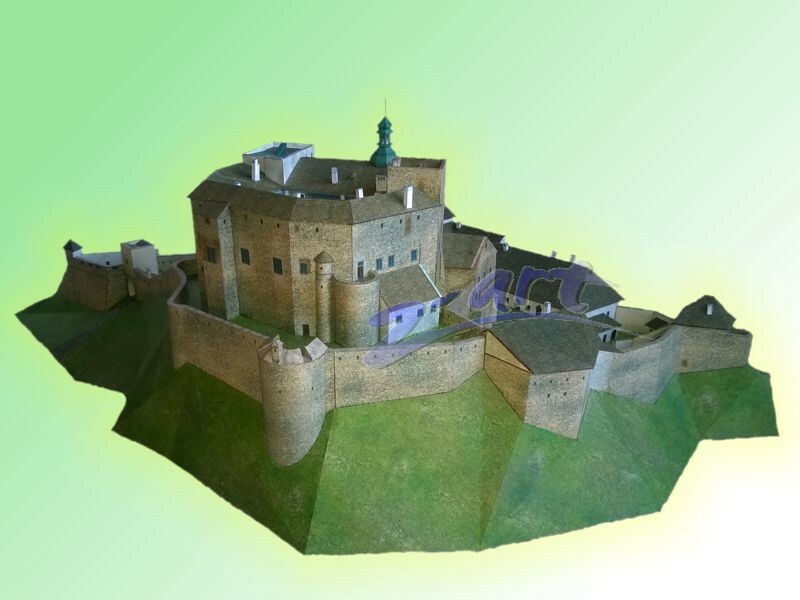 It was built as an administrative headquarters and defensive fortress, protecting the eastern borders of the Czech kingdom. Its history reaches back to the beginning of 13 Century. 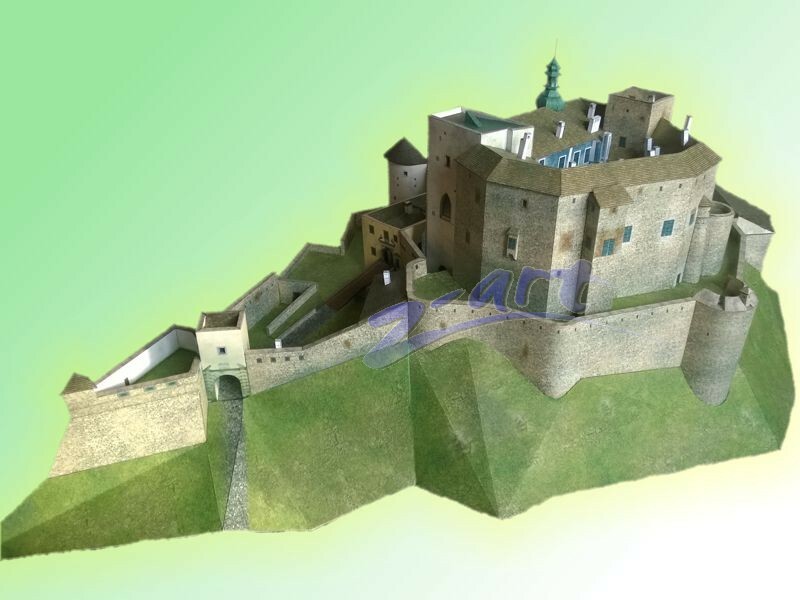 The first written document comes from 1300, when the castle´s warden was Protiva of Buchlov. 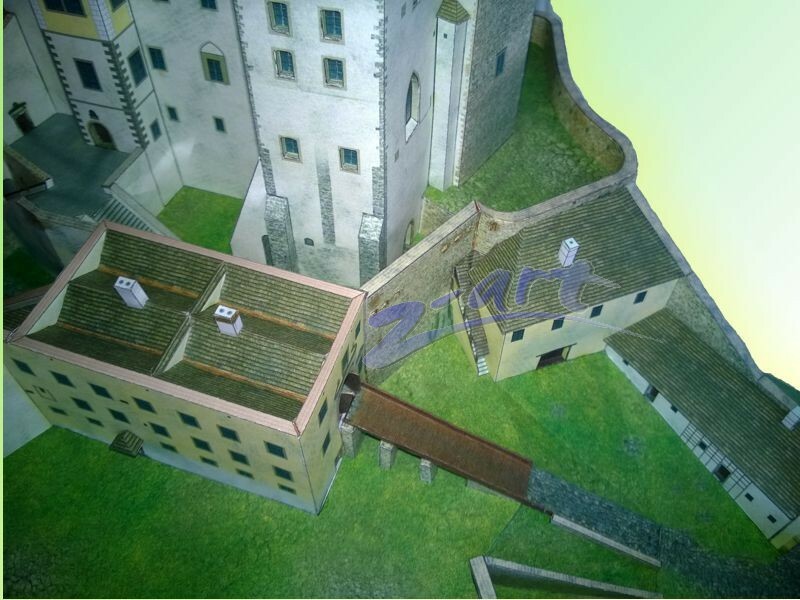 The first parts of the castle were built in Roman-Gothic style. The first buildings were two towers, a palace and a chapel, built according to St Chapelle in Paris. On the North side of the castle, there were outhouses and a defensive wall. 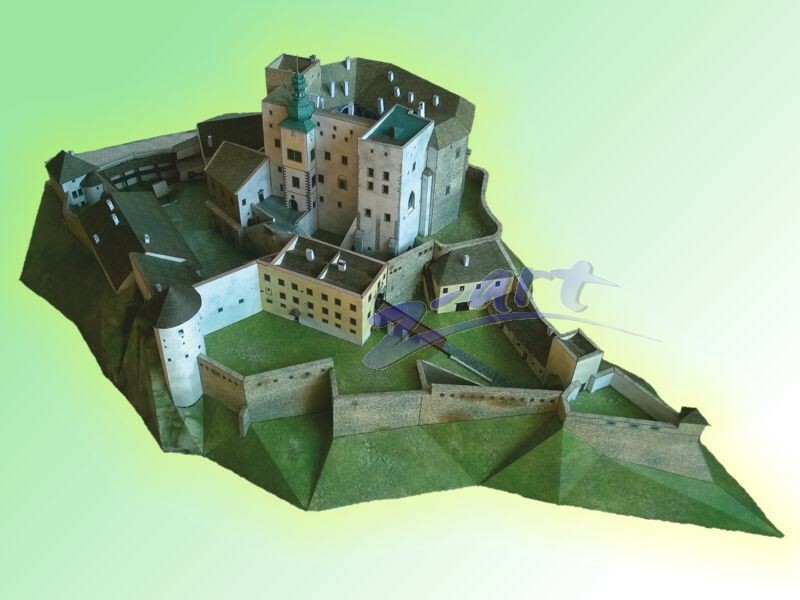 In 1486, Matyáš Korvíns troops conquered the castle and destroyed two thirds of the buildings. Later, the building were repaired and new ones were built, such as a representative knights hall. Until the beginning of 16 Century, Buchlov was owned by the kings, but they never lived there. The inhabitants were Moravian noble families. Afterwards, the castle was owned by Arkleb Trnavský, Žerotín family, nobles of Zástřižly and of Petřvald. 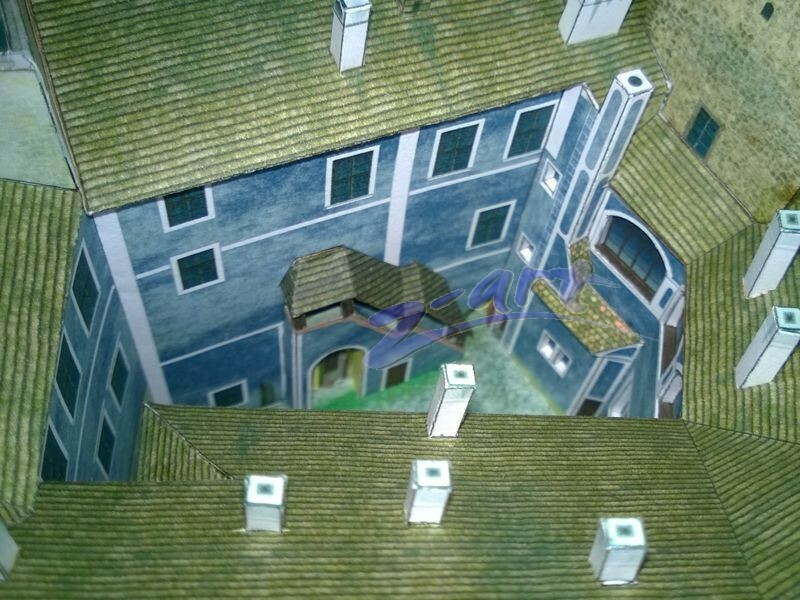 During those times, major changes were done - new buildings in Renaissance and Baroque style were built, upper castle was rebuilt, a new part of the castle and a yard were built, and fortification was improved. 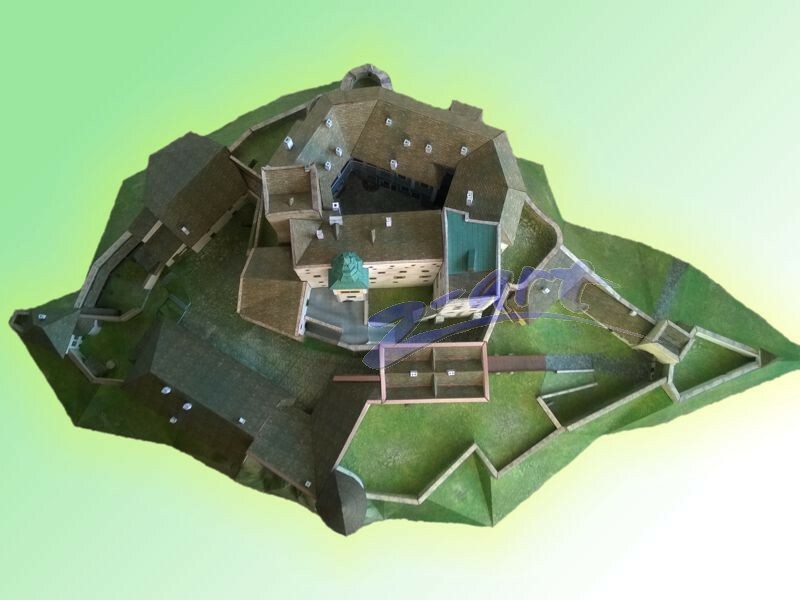 However, in 18 Century, nearby Buchlovice chateau was built and the inhabitants of the castle moved there for better comfort. 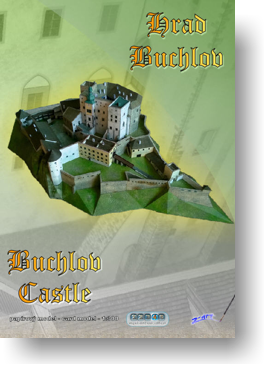 After this, no significant changes of Buchlov castle were made. At the beginning of 19 Century, a museum was opened for the public in the interiors. 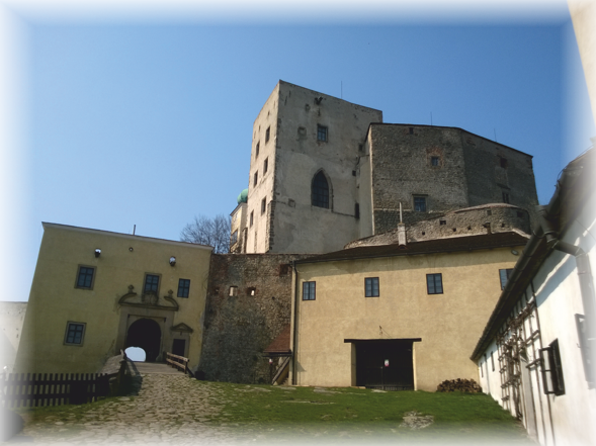 The castle has been owned by the Czech state since 1945. Nowadays you can take a guided tour there.